OK, so you're a bit worried browsing to certain places on your phone. If you're using the work WiFi then they'll be tracking you. If you're using the free WiFi at the local coffee shop then, yes, they might be snooping. You can't be sure that the information you're sending isn't being monitored or inspected, so you have to be quite careful. This week I've had a look at setting up my own VPN so that someone else can actually connect to my local network at home securely. In all honesty, this is easier if you get a VPN gateway that'll offer this functionality quickly. It's something that a lot of businesses do, and if you're working remotely right now you might be familiar with a small app sitting in the corner of your screen to connect you "to work". In reality, although these apps are easy to download and setup, you don't always need them. They're more for ease-of-use and the likes of Cisco AnyConnect, Global Connect or OpenVPN Connect will be familiar to those who connect to the company network remotely. 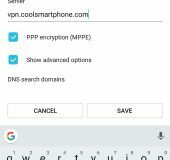 Setting up a VPN connection on a mobile phone can also be done manually through the "Wireless and Networks" section of your settings. Head in there, click "VPN", click "Add VPN Network" and you can set the encryption type and server name. It'll then ask you for your username and password. So that's really the first use of a VPN. To secure the communication between you and your employers, then to give access to a set of internal networks and applications. 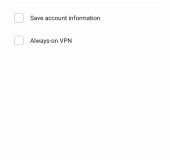 However, VPNs can also be used to mask your activities on the web, and this is where the majority of free VPN apps come in. Truth is though, we can't always trust the free VPN apps. You have to ask yourself, "where are they getting the revenue to pay for the servers and the infrastructure?" That's when you might either consider setting up a VPN yourself with OpenVPN, Algo, Streisand or StrongSwan – however for these you'll usually need to get yourself a virtual server on the internet somewhere and, at the end of the day, your name and details will be all over it. 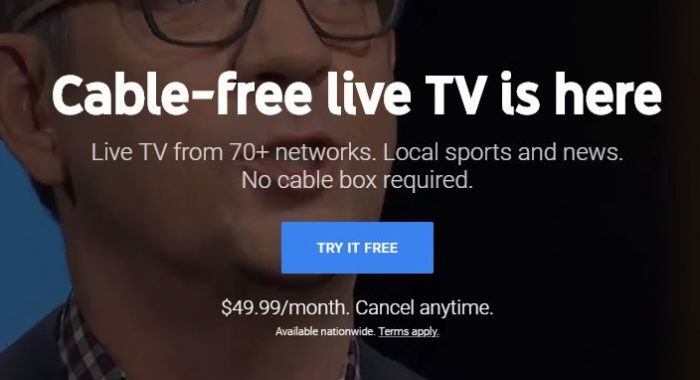 So for most people, they'll be looking at a VPN provider with a small monthly fee and a simple-to-install app which does the connectivity bits for them. This type of VPN is wanted in order to protect your privacy and your activity. It'll hide your real IP address and will secure your connection down. It can also change your location on the web, so you can make it look like you're browsing from a computer or phone in the USA even though you're on a beach in Blackpool. This, especially if you're buying gifts, means that you can sometimes purchase items that are only meant for residents of that country. It means that you can sometimes benefit via the exchange rate – buying cheap airline tickets or if you're after the most expensive rolex watch but want a good deal. In this case, a VPN could be a great solution. 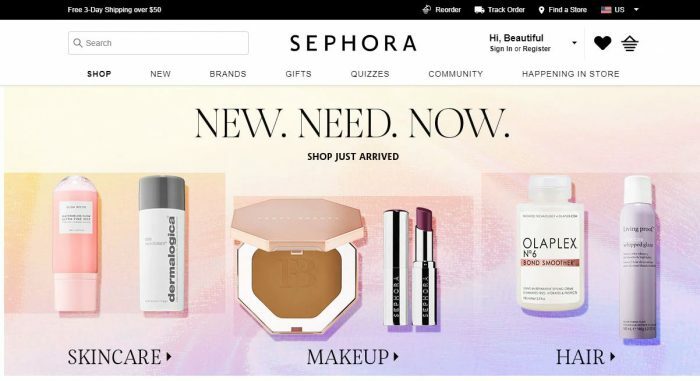 I know that my wife uses it to go to American fashion websites, plus she's found that the cosmetics and beauty products on the US Sephora site are different than the UK version of the site. Then, with a US shipping address (which is easily obtainable online), you can have the goods forwarded to you, even if the store in question doesn't allow foreign postal addresses. Of course, for others it's a great way of watching US television when you're not actually in the country. You can even subscribe to US paid-for TV services and get those TV series, films and sports coverage no matter where you are. The key point is not to be scared off by the terminology – it's easy to get going and it's incredibly useful, so give it a try. The post The benefits of using a VPN on your smartphone is original content from Coolsmartphone. If you see it on another news website, please let us know.